The Landscape Industry has experienced steady growth between 2010 and 2015, with an average annual increase in revenue of 6%. In their 2016 Industry Outlook, Green Industry Pros writer and associate publisher Gregg Wartgow shares the results of their fall survey of Landscape Contractors, and the future is bright! Wartgow points out that “Roughly two-thirds expect to grow their sales in the installation, maintenance, and lawn care divisions [this year]”. Wartgow references housing starts, commercial construction and foreseen increase in per capita disposable income as key contributors to sustainable growth through 2020. 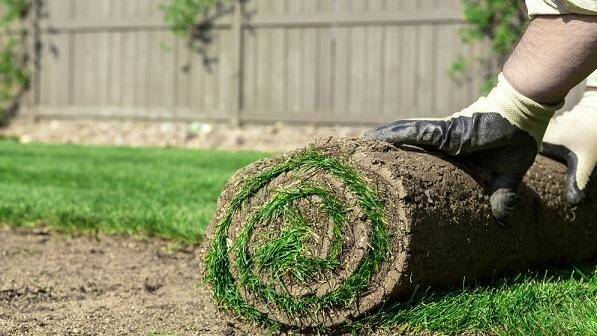 These increases in new construction also draw in higher demand, which inevitably allows landscaping professionals to increase their profit margins.